I will add your song to 300+ different collaborative Playlists! 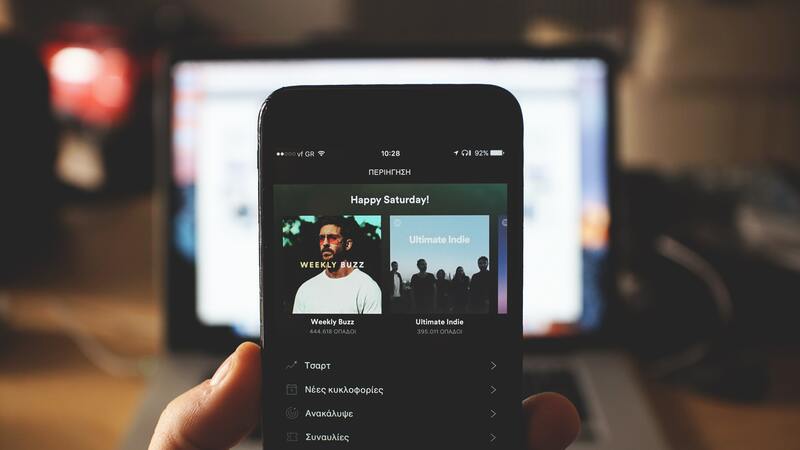 Why settle for just one playlist, when you can add your song to 300 playlists. These playlists come from 400 different accounts. These users have over 40,000+ followers combined. Adding your song to playlists is not so much for the plays alone but spreading your brand everywhere on the site which ups your chance of being noticed by actual site curators and people running the playlists. When you are added to a playlist this is called a DATA POINT in the computer algorithms that surface your song higher to the editorial team for a chance to be on a viral major playlist. Once your music begins to perform well through collaborative playlists, the algorithm may begin to suggest your songs to the in-house editorial team. That’s the real path to getting a song onto a major playlist and gaining huge exposure. Each playlist has at least 40 followers. 100% with custom artwork and details to lure more listeners. Playlists are various genres mixed playlists. I send a list of links to all the playlists after all the curators complete adding your track. Add your song to 300+ different collaborative Playlists is ranked 5 out of 5. Based on 7 user reviews.